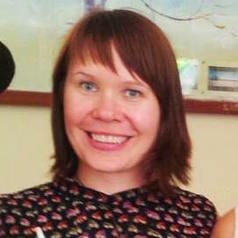 Dr Bianca Fileborn is a Lecturer in Criminology, at the School of Social & Political Sciences, University of Melbourne. She is currently an ARC DECRA Fellow. Dr Fileborn's research is concerned with examining assemblages of space, culture, identity and violence and safety. She has also been involved in numerous projects on sexuality and ageing. Her current research is concerned with justice responses to street harassment, sexual violence at Australian music festivals, and LGBTIQ+ young people and violence.